The GS Module is aimed at anyone who wishes to spend time in gates, with the guidance of a top Canadian Race Coach. 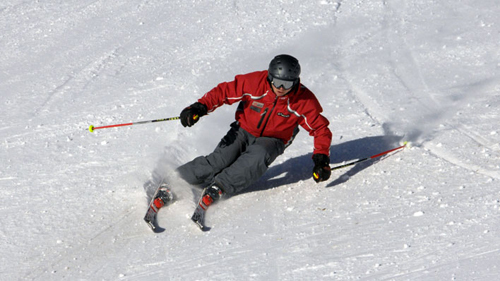 The Course tends to be for instructors who have their Level II or Level III (although this is not a pre-requisite) and wish to improve their ski technique using gates as an aid. It can also be used as training for the Level 4 Exam which includes a race test.